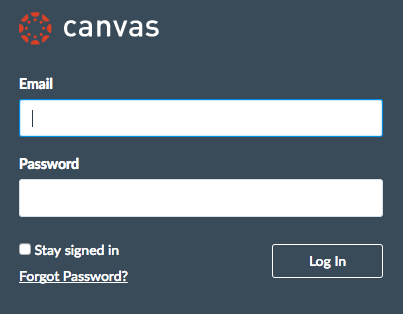 Log in as a Canvas instructor. 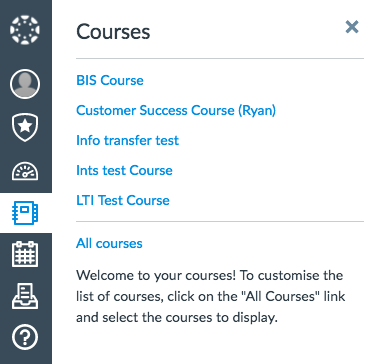 From the side of any page within Canvas, select the Courses tab, then select the course in which you would like to create an assignment. Note: If the course is not displayed in the Courses list, select All Courses, and use the check boxes to add the course to the list. From the left-hand navigation, click Assignments. 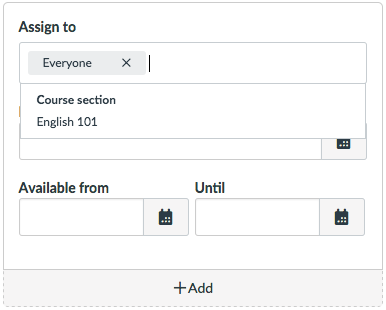 Your Canvas administrator must add you as an instructor to a course before you can create an assignment. 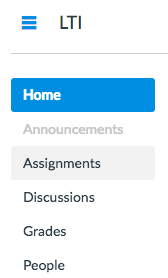 If you have not yet created an assignment for this course, select the + button. 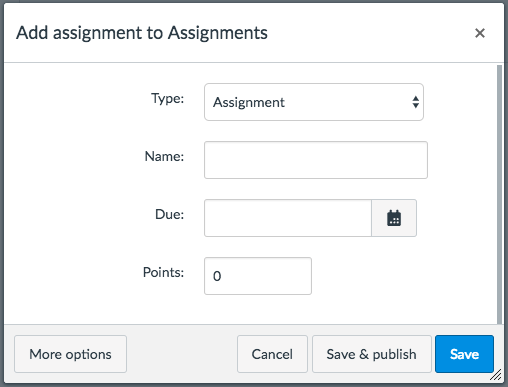 If there are already-existing assignments in this course, select + Assignment ensuring that the correct assignment group is selected from the accompanying drop-down menu. Enter your basic assignment details, including the assignment Type, the assignment Name, the date the assignment is Due, and the assignmentPoints (this is the maximum grade available to your students). From the more options screen, select External Tool from the Submission Type menu. Then select Find to find the external tool. 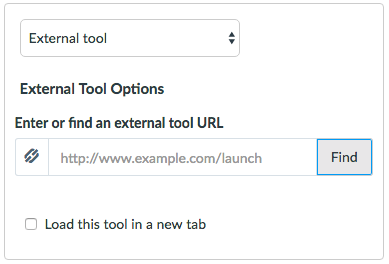 Select the external tool configured by your Canvas administrator from the available list; your selection will populate the URL field. 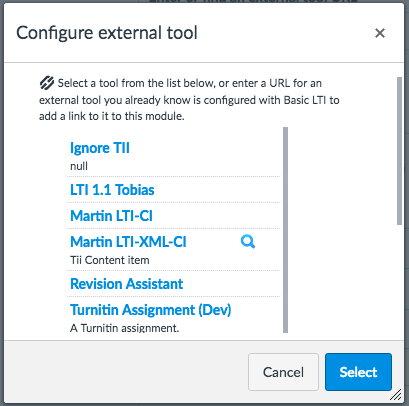 Select an external tool and select Select to continue.Note: If the external tool is not appearing in the list, please contact your Canvas administrator to ensure they have configured the external tool to the course. In the Assign to menu, select the Assign to box to invoke a drop-down. Select the course you would like to assign the assignment to. 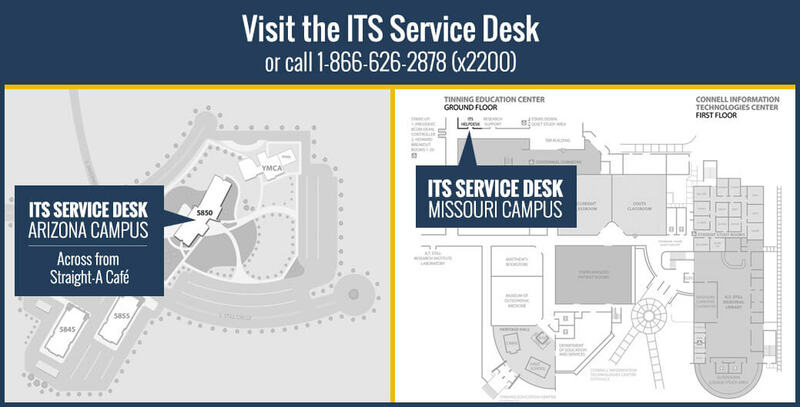 This ensures that your assignment will only be available to students in this particular course. Amend the assignment’s Due and Available from dates (these dates will transfer into the Turnitin assignment). Warning: We recommend that you do not amend the Until date. If a date is inserted in this field, students will not be able to access Turnitin once the date has passed. Select Save & publish to publish this assignment. Select Save to save the assignment.